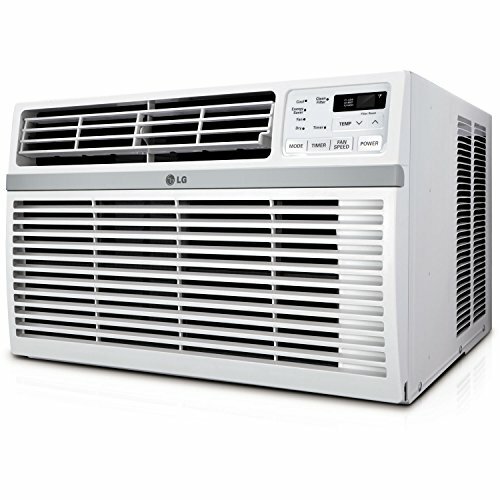 Buying a 15000 BTU air conditioner is ideal if you want to cool more than 700 square feet of space, such as a small office, a decent-sized house, or several rooms in your home. But, with the numerous makes and models in the market, which one is the ideal choice for you? Only you can answer this question, of course, so it’s important to do your research and learn more about the options available. 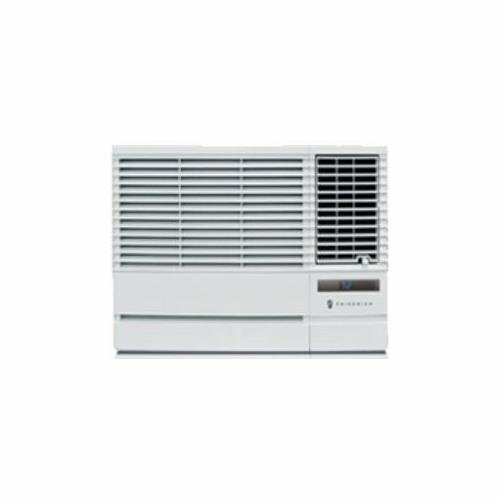 We’ve listed some of the best options below to help you select the right 15000 BTU air conditioner. Cools a room up to 800 sq. 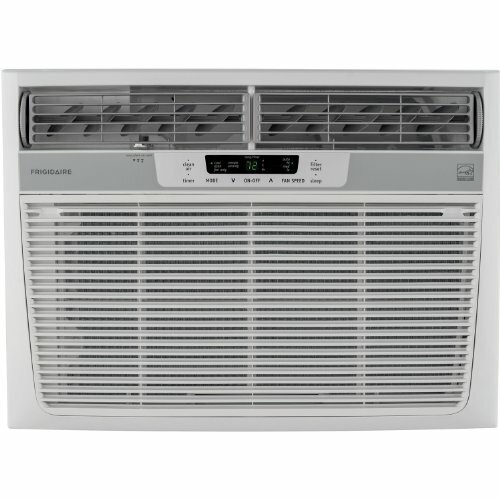 ft.
You won’t have to worry about the summer heat with this air conditioner, which has 3 cooling speeds and 3 fan speeds and can cool up to 800 square feet of space. It comes with four air direction options, which allow you to move the airflow up, down, left, or right and ensure there’s no hot spot left in your room or home. The unit comes with Gold Fin anti-corrosion coating, which protects it from the elements and ensures it can last for a long time. Get this air conditioner at less than $700. With an energy efficiency ratio (EER) of 11.9, this unit can efficiently cool down up to 800 square feet of space without consuming too much energy and raising your utility bill through the roof. Use its energy saver option and programmable 24-hour on/off timer to save more power. 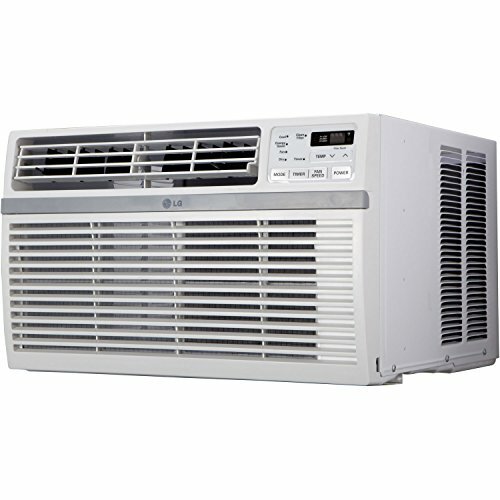 Priced between $600 to $700, this air conditioner is a steal considering that it comes with a free installation kit. Window Height: 18-1/2", Max Wall Thickness: 8", Window Width: 26-1/2" - 40-1/2"
With its 15,100 BTU, this air conditioning unit has enough power to cool up to 850 square feet. But that’s not all; its low-power startup and operation lets you stay cool without using a lot of energy, while its temperature-sensing remote control allows you to maintain your preferred temperature even from across the room. At less than $600, this unit can give you great value for money. 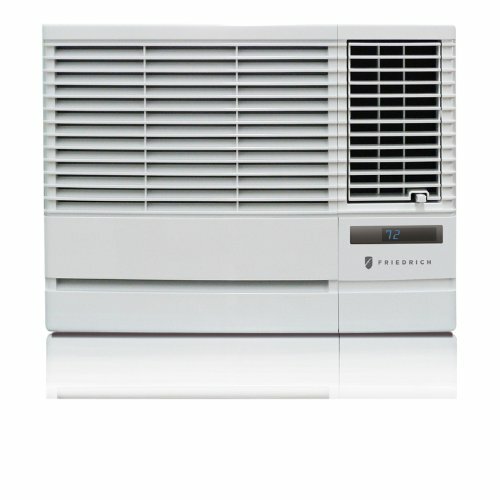 If you have allergies, you’ll love the FFRE1533S1 (which is available at around $600 and has a 15,100 BTU). It comes with a clean air ionizer, which removes pollen and other impurities from the air and ensures you won’t breathe anything that can cause allergy attacks. It also has an 11.8 energy efficiency ratio (EER), which means it cools your room or home without using up a lot of power. It also comes with three cooling speeds along with an eight-way design that lets you choose the direction that the air blows. The CP15G10B, which is an Energy Star qualified model and has a 15,500 BTU, can cool up to 750 square feet with minimal energy consumption. Its Auto Air Sweep function enables it to properly distribute cool air, while its ultra-quiet operation ensures it won’t keep you up at night with loud noises. Use the digital remote control to adjust the settings from anywhere in the room, and utilize the 24-hour timer to ensure the unit automatically turns off when you don’t need it. You can get this machine at around $700. Explore these options to find the best 15000 BTU air conditioner for you and your family!